When it comes to product bundling, you need a system of tools that will offer control and insight. That's where a PIM system comes in – allowing you to assign information to bundled and individual products. PIM is short for Product Information Management and refers to a set of processes designed to store, manage, identify, evaluate, and distribute product information. PIM systems facilitate a centralized maintenance of product information, like descriptions, prices, images, technical data, video and files and more. A PIM system makes it easier to work with product bundling. 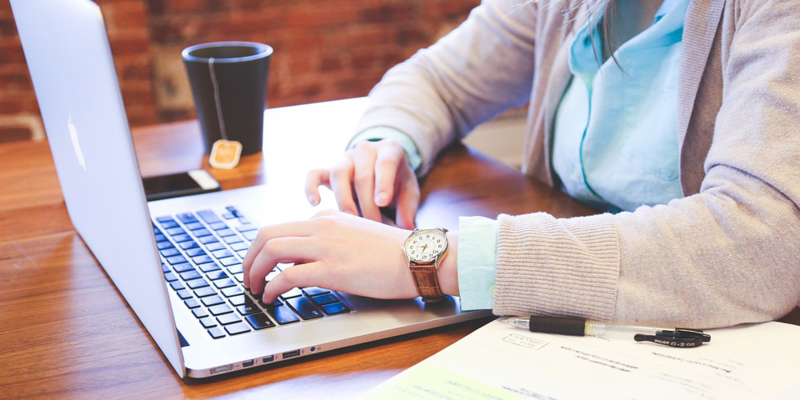 If you only have a product in the ERP system (and you know that it consists of several products) you need a place to store or save the connection. You CAN actually keep bundles in an ERP, but you can add and search more and different kinds of data if you have them in your PIM system. You could handle this information manually, or you could put it into a PIM system. If you take the latter option, you'll enjoy a few unique benefits. Namely, you'll have access to product information about the individual products as well as the bundled product. This includes images, description, technical data, and more. Additionally, building a bundle in a PIM system makes it possible to search for product information in greater detail than just the item number and text. Meanwhile, the relationship between the products makes it possible to identify bundles quickly and figure out which bundle contains a specific product. For example, if some commodity (e.g., tent) is sold out, you can identify this fact faster than you would otherwise. Once you have a "bundle" in your PIM system, you can also save pictures, descriptions, and more. This allows you to place the entire package aside from what is stored on the individual products. If you're looking for a tool that can help streamline and support your product bundling efforts, a PIM system can be the answer. A PIM system is a great way to get organized and maintain your competitive edge. By allowing you to nurture customers and prospects, bundling products the smart way, and providing timely and precise information, a PIM system makes it possible to do better business. 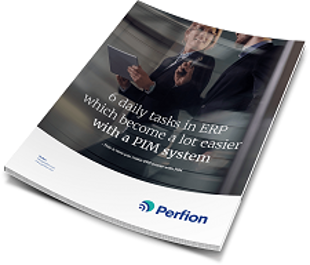 Check out "6 daily tasks in ERP which become a lot easier with a PIM-system". Get access to all the great insigths about Perfion PIM.